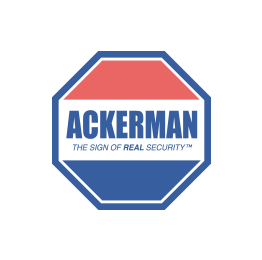 Ackerman Security Reviews, from MATTHEW | Pete was great. Very flexible and helpful! Pete was great. Very flexible and helpful!